How to Tell Your Spouse You Want a Divorce - The Hart Law Firm, P.A. Making the choice to get a divorce is never easy, and the thought of telling your spouse that you want to leave may be even harder. Often times, people make these decisions in the middle of an especially heated argument and blurt out that they “want a divorce” without giving much, if any, thought to what they are truly saying. This isn’t the way to tell your spouse you want a divorce. There are better, and more effective ways that won’t have you crawling back the next day asking for forgiveness. Here are some of the tips that you may want to consider when informing your husband or wife that you would like to seek a legal separation. This piece of advice can’t be overstated. It is important that you NOT tell your spouse while in the middle of a heated argument. This needs to be something that is discussed when you are both in a calm state of mind. Don’t be mean about it – it will only lead to another argument and more fighting. It is very possible that by the time you have decided to end your marriage it is a mutual decision. Both you and your spouse may understand that this is the inevitable conclusion and you have decided to stay together “for the kids”. 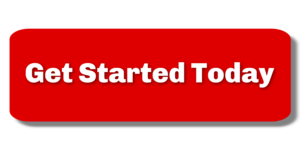 This will make it easier – but not easy. Think long and hard about how you want to tell your spouse and the words you will use to do it. If you are not open to trying anything to save the marriage, don’t give them false hope and tell them that you are. This is an incredibly important conversation, and the way you handle this could have a lasting impact on how easy or difficult it will be to negotiate a legal separation. If you are kind and understanding and listen to how they respond, it will make the legal process easier. But if you are cold and mean and tell them that you are going to leave them destitute… well you can imagine what that might do. Whatever you do, do NOT blame your spouse for the divorce. Make this decision about you and your feelings. There is never a good time to tell your spouse you want a separation or divorce. But there are better times and worse times. First thing in the morning when you are getting the kids ready for school is a “bad time”, as is late in the evening when you are both tired after a long day. The ideal time will be when the kids aren’t around and you have some quiet time to talk calmly and freely, without distraction. Many of our clients decide that they would like to have this discussion in the presence of a marriage counselor or family therapist. Others send their kids to the grandparents house for the weekend so that they can hash things out. In most situations, this is not a short conversation. This is a conversation that may span over several hours or even days. Consider very carefully the timing when planning out when you want to break the news. It’s not fair to you or to your spouse if you don’t get to the point. If you are ready to move on, you need to tell your spouse and be honest with him or her. You need to “rip off the bandaid” and get it out there. It’s the right thing to do, and the fair thing to do. Nobody wants to be stuck in a marriage where they don’t feel loved and connected to their spouse. And if your relationship has found it’s way to a dark place with no hope of return, then you need to be honest with your spouse and tell them. If you are nervous that your spouse may lash out or become violent with you, or if there is a history of domestic violence in your marriage, then you may want to seek professional help to break the news. No matter what, don’t put yourself in a dangerous position just to make the other spouse feel better. And if there is domestic violence that is causing you to leave, don’t wait to tell them – get out now and file a domestic violence protective order. You never know for sure how your spouse is going to react to the news that you want to leave. But after several years of marriage, hopefully you have a small inclination of what they might say or do. You need to prepare yourself for the worst – and hope for the best. 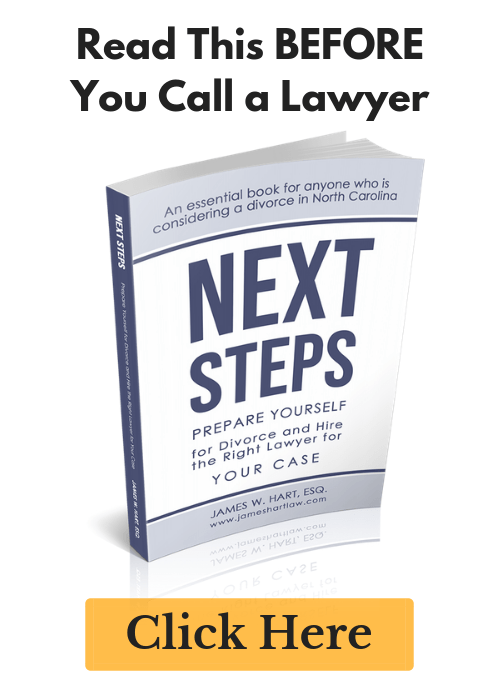 As divorce lawyers in Cary, North Carolina, we work with residents of the Triangle who are seeking to end their marriage in a civil and collaborative way. Many clients have engaged us to assist with pre-separation planning to help them plan out what they should do before they tell their spouse they want a legal separation. If you are interested in learning more, please feel free to reach out to us at (919) 883-4861 or fill out our online contact form.